Inverter Generator. 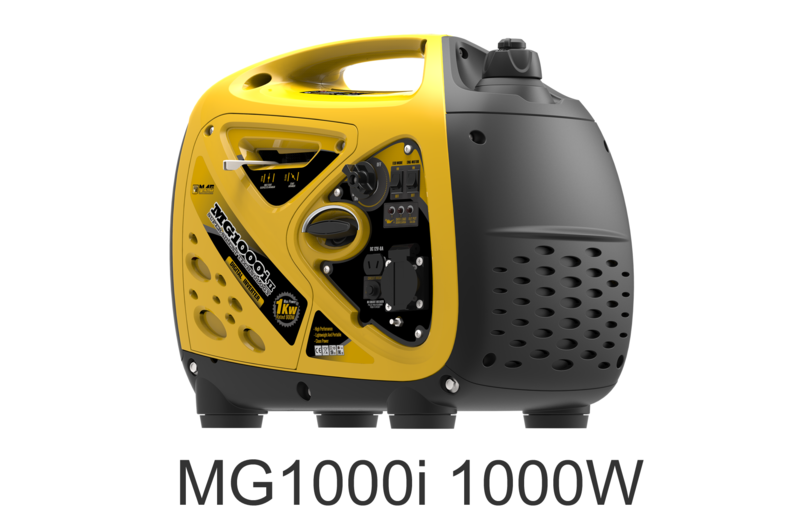 MGA inverter generators. 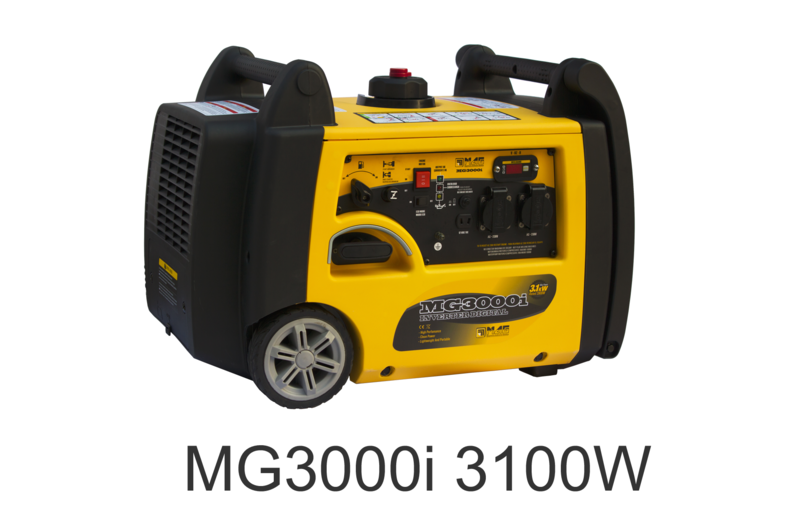 We offer 3 models from 1000W to 3100W. Simpler, efficient, reliable, atractive.